West Michigan Sand Dragway closed out its 2008 season on October 4. Clinching point series championships in 2008 at WMSD were Rich Wood (Pro), Tom Hartman (Sportsman), Tyler Lirones (Junior Dragster), Emily Moll (Junior ATV), and Joshua Rammacher (Mighty Midgets). Willard from Newtown Dragway in Virginia sent us a note that his amazing sand drag racing facility is for sale. Details on the sale of the track can be found at www.newtowndragway.com. Final Update - "Show Me The Money" at Ionia Sand Drags has been won by Mother Nature. Check Ionia Sand Drags' web site for info on rescheduling. Much to our disappointment, we must announce the cancellation of the September race in San Jacinto. Permitting for this race was completed and approved many weeks ago, however, it has been brought to the attention of The California Game and Fish Department there needs to be some testing done on the wildlife habitat before a sand drag race can be held at the new location. NSDA is confident we can overcome this obstacle and continue to push forward. We are discouraged by those who continue to make it difficult in bringing racing into the Hemet - San Jacinto Valley and hope those involved can look at all the positive things the sand drag racers bring to the local community. Again, we sincerely apologize for the many inconveniences this has caused and look forward to seeing you all in Primm for the largest sand drag event in the country. More information will be coming soon on points and race format which will be modified for Primm to make up for this hurdle we must overcome. PR: Torco Race Fuels to "re-ignite" in North America. Phoenix Race Fuels in Chandler Arizona has entered into a confidential multiyear licensing agreement with Torco International, to manufacture and market the popular Torco Race Fuels brand of products. Torco looks forward to the continuation of providing the racing community with quality fuel products consistent with almost 60 years of excellent reputation of Torco trademarks for every segment of racing -automotive, motorcycle, snowmobile, ATV, and watercraft, to name a few. 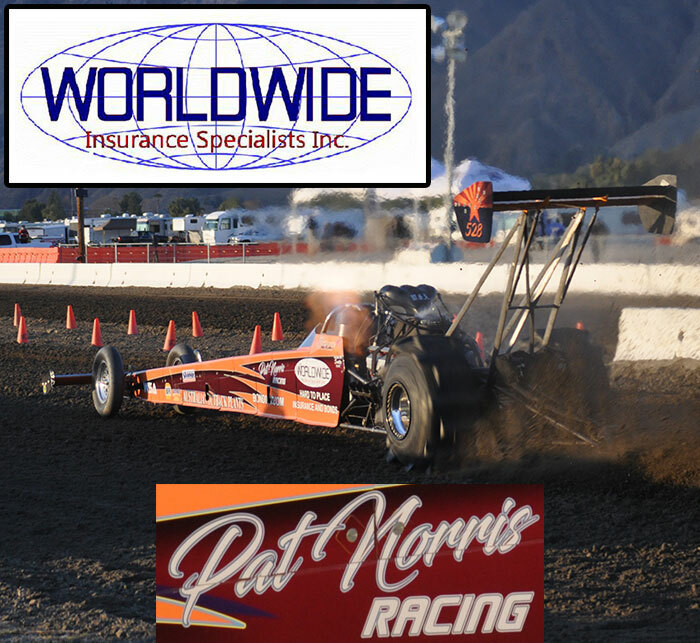 Torco International is based in California and provides the racing community with performance products including advanced lubricants. Read more: PR: Torco Race Fuels to "re-ignite" in North America. The month of September is upon us, which means that even though we are rapidly heading towards the end of the 2008 sand drag racing season some of the season's biggest races are just ahead of us. 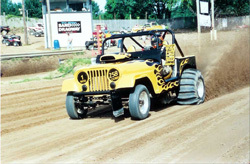 We have to look no further than the Inaugural event at Ionia Sand Drags in Ionia, MI. This event looks to be the largest race of 2008 east of the Mississippi. NSDN will be on site with all of the latest updates the weekend of September 12 and 13. The latest copy of the race flyer for Dome Valley's November race has been released. Click "Read More" to view the flyer. The 16th Annual U.S. Sand Nationals at West Michigan Sand Dragway was once again held on its last weekend of July date. Despite a moderate car count, the Michigan racers once again put on a thrilling show for the spectators. Let's take a look at the weekend's winners.